« WIN family festival tickets! Trouble is, May always seems to jump up and bite me on the bum. No sign of it then, OUCH! I realise I have missed the arrival of the fabulous Brighton Festival. I rush to find a Fringe brochure (it’s where all the crazy stuff we love is listed), frantically try to book all the best shows only to be greeted by: FULLY BOOKED. This year I am prepared. 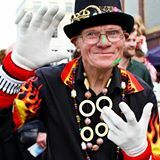 I have preregistered on the Brighton Fringe Festival website and also become a Friend of Brighton Fringe. Organised hey? For any Brightonions that have been living on a different planet during the month of May or those of you from out of town, the Fringe Festival is the largest arts festival in England. 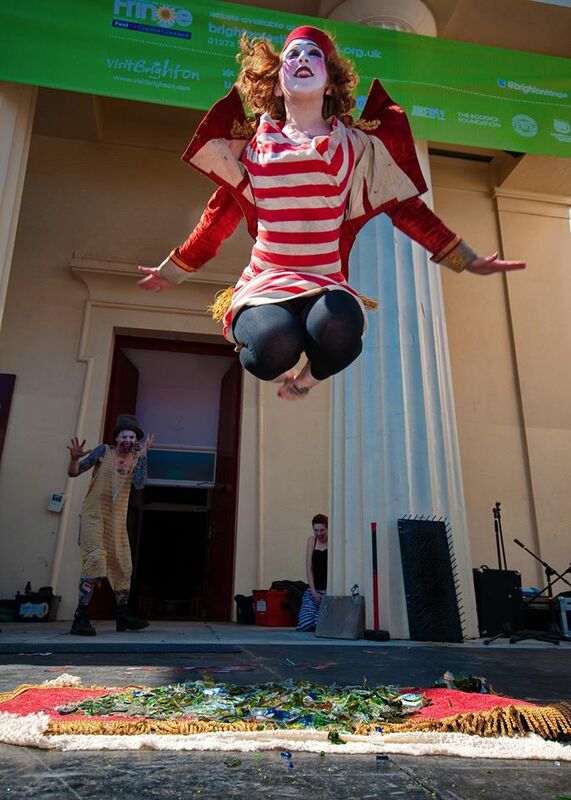 It’s a fantastic rainbow of colourful performances, dances, workshops, crafts, choirs, comedy, debates, installations, puppetry, poetry, circus, cabaret, and stacks more. The Festival is when Brighton come alive and welcomes summer with outstretched arms. Friend of Brighton Fringe membership means you get priority bookings (from Tuesday 24th Feb), 2 for the price of 1 tickets, no booking fees, and year round discounts at some of Brighton’s best restaurants and bars. 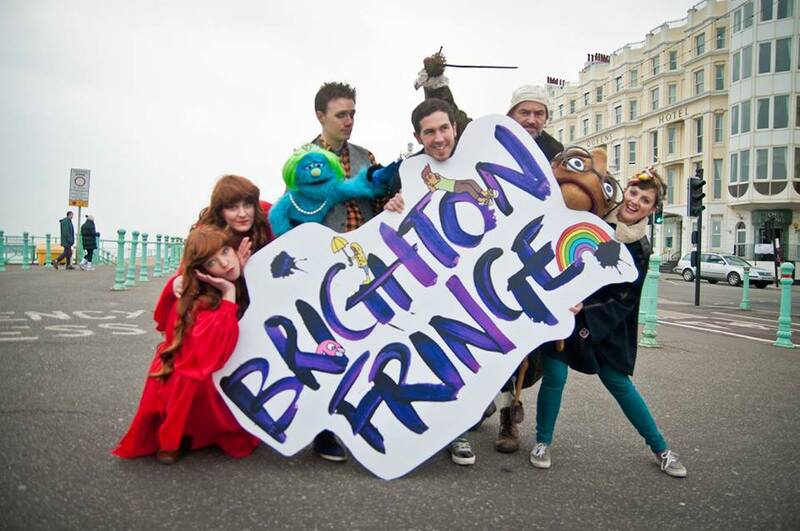 Basic Friends of Brighton Fringe membership starts at just £15. If you can afford the Gold or Platinum membership it is well worth it if you’re planning lots of shows with friends as it also gets you invites to the VIP Fringe launch party. There are so many shows and events we want to see I am getting my early babysitting request in. There are plenty of shows for the kids like Cracker Strikes Again at the new Brighton Lantern Theatre. 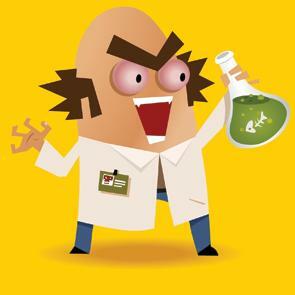 It’s a slapstick kids comedy about a naughty professor who is trying to defend his home from King Augusta Wind and is written and produced by local children’s entertainers Whizz Bang Pop. I’ll be getting all dressed up and taking part in A Swingin’ Affair afternoon Ragroof Tea Dance with some girl friends at the Spiegeltent (a must visit venue if you have never been. Plenty of cake, and I’m told, the odd G&T. Listed as a celebration of the great Swing and Big Band era and beyond. Ella Fitzgerald, Peggy Lee, Frank Sinatra & more. 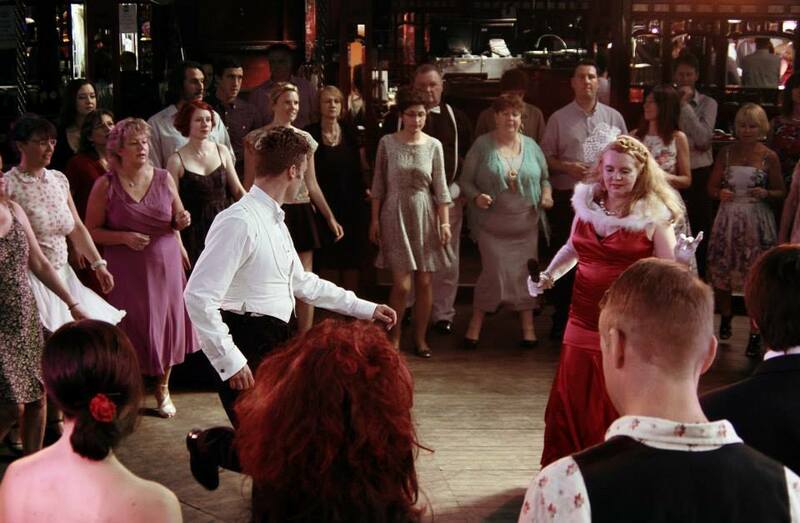 Another Brighton based company, The Ragroof players lead in a fabulous mix of jazzy dance tunes – including sassy Swing numbers, finger-popping Foxtrots, crackling Quicksteps, and a dash of American Smooth. Nice. One of my favourite parts of the Fringe has to be Fringe City (2/3/9/16 &23rd) and all the bonkers free things that happen across the city. I love the fact that even if you miss the main shows you can still spend the day in our awesome city enjoying the best entertainment from Brighton and beyond. 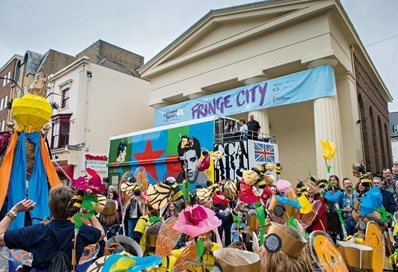 Becoming a Friend of Brighton Fringe member is a great way of getting discounted tickets but you are also supporting the future of the brilliant and wacky side of the festival and all the free stuff our splendid city has to offer in May. So dust off your flip-flops people. FRINGE is coming to town and summer is almost here! Note: I was given Brighton Fringe membership but I would have happily bought it to support this excellent event in our city.